A landing page refers to the page where traffic is directed to on your site; this traffic has to be from other sites, not your own as is common with Pay-Per-Click ads. Landing pages marketing allows one to direct traffic to a specified URL. You design your URL to receive visitors and to market its products or services. Landing pages design normally revolves around categories. The more specific you are when you name it the higher your chances of visitors finding and receiving traffic. It is not enough to have a landing page. 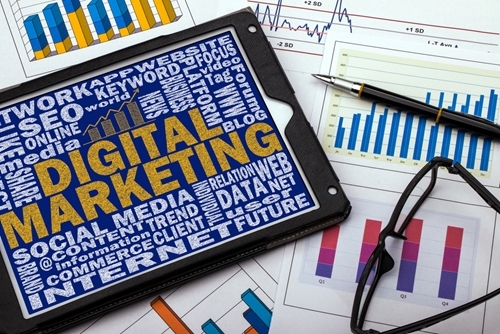 An effective marketing on the lander is necessary to get the desired returns for business. 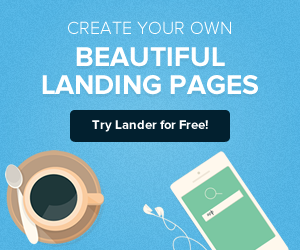 Your landing page is the place where visitors get a glimpse into your business and products. You should design them properly so as to attract more customers. 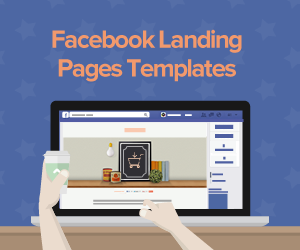 Landing pages are not as broad and generic as most home pages and are more concise. it should enable the client to focus on the action you require them to take. Do not clutter your page and make sure you organize it so that it leads a visitor directly to what they need to see. 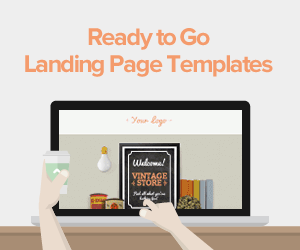 A landing page is useful in marketing as it provides the basic information on your products or services . It also acts as tool to introduce you to the potential customers. If it is friendly and informative enough, it is the doorway for prospecting buyers to become buyers. Use keywords in the headline and body for search engine optimization. Social share links, allow the client to share this information to create a wider reach and more new traffic. Images provide a clear picture of the service or product for the customers on what they are being offered. A landing page should use simple and clear language. People are more willing to buy if they understand your product well and can see the description and features of the products stated clearly. The landing page should present the product as directly as the client does not need to begin deciphering your page first. Customer focus is vital for a landing page. Rather than talk about yourself or your company, the focus should be maintained on the customer’s needs. Direct language is another key feature in landing pages. 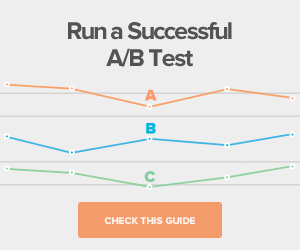 The headlines of a landing page should provide direction to your client. 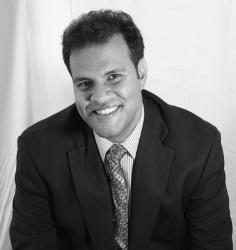 When you demonstrate a grasp of the clients’ needs and have clear directions as to how you will help them. The client is much more inclined to listen to you. Your clients prefer to be told where to go, what to do, and how to do it and it is your job to provide that direction. Trust encourage clients to come to you. You can demonstrate in various ways such as providing security seals and providing the credentials of third-party members. 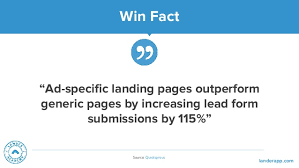 Landing pages marketing is crucial for any landing page success and for the overall realization of the aims of a marketing campaign. A landing page by providing the necessary information will help you to convert potential customers to buyers.